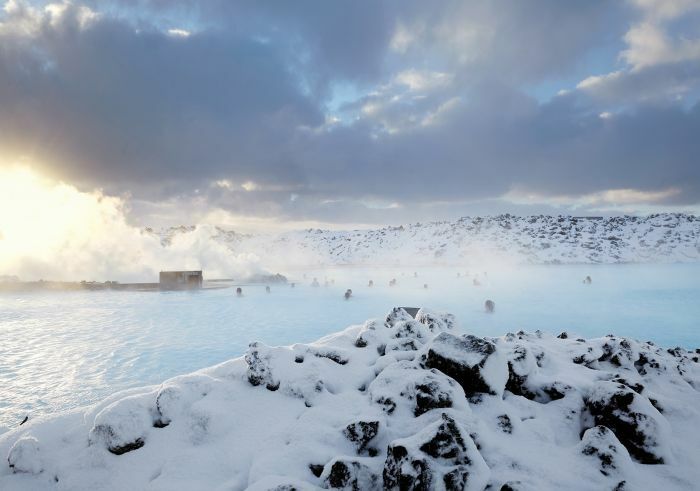 Iceland is the ultimate adventure-lover’s playground with raw, rugged beauty abound and the great thing is, there are plenty of cheap flights. 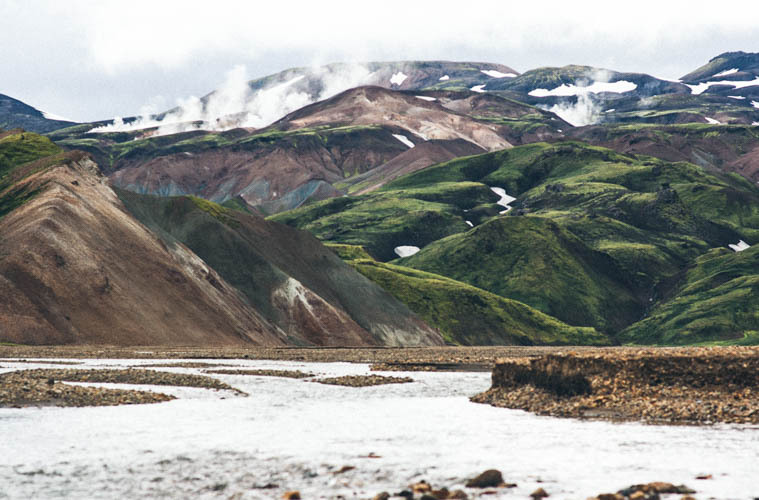 Here are our top five things to do in Iceland. Iceland’s Highway 1 is a ring road all the way around the island, and it’s begging to be cycled. You can do it leisurely, taking a tent and soaking up the country’s magnificent scenery along the way, or you can do it Wow Air style, in a non-stop race where teams of four compete to become the fastest to cover the 827 miles. The annual event is in June, when there’s 24-hour daylight, and the record time is around 40 hours, with a 72-hour cut off time. see www.wowcyclothon.com for details for 2016. 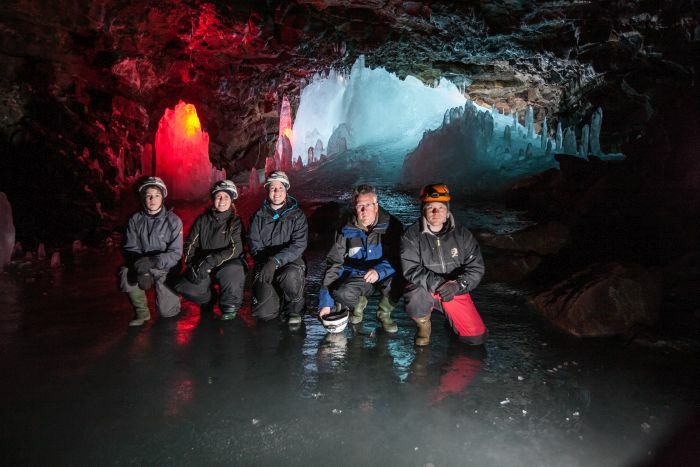 Deep beneath lava fields in the north of Iceland, the Lofthellir Lava Cave was created in a volcanic eruption 3,500 years ago – and exploring it isn’t for the faint hearted. With ice underfoot, it involves slithering through tight gaps, crawling under rock and ice formations and sliding down ice slopes, sometimes helped by ropes. It’s not recommended for young children or anyone suffering from claustrophobia – sounds like our kind of fun then! 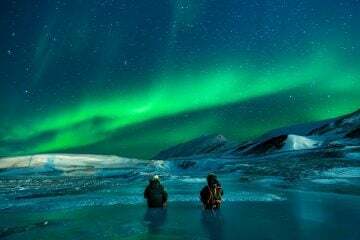 And the other rewards are seeing the greatest known natural ice sculptures in an Icelandic lava cave and the surreal, otherworldly setting. Off The Map Travel offers the trip as part of a four-night stay in Iceland; see www.offthemaptravel.co.uk. 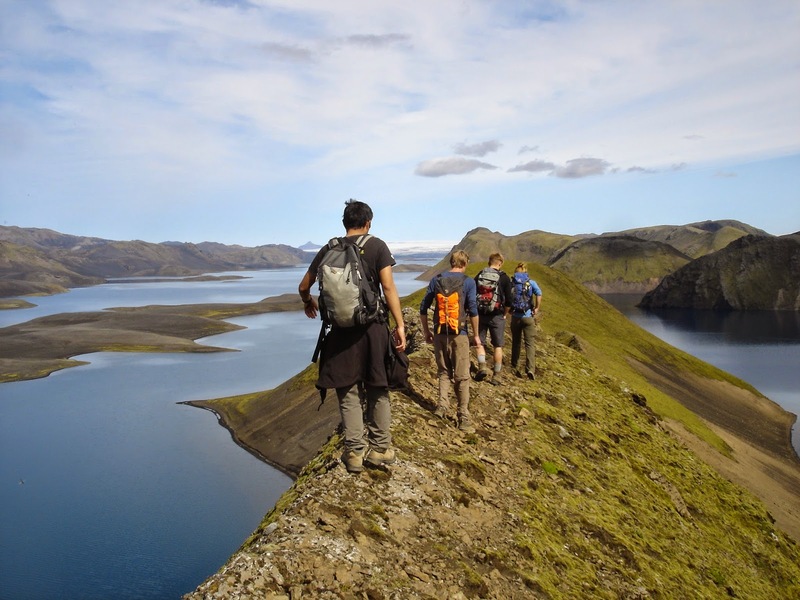 Iceland’s most popular walking routes, the Laugavegur and Skógar trails in the south of the country, are magnificent – and busy. 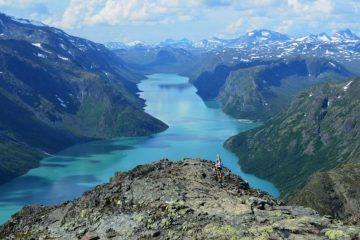 If you want to really get out into the wild, try the Lónsöræfi Trail. 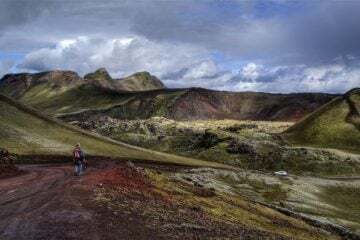 It’s a four-day trek covering 53 miles through a remote part of East Iceland, abutting the enormous ice-cap of Vatnajökull. There are no signposts, no waymarks and no trodden path for the first half of the trek. There are two glaciers to cross, as well as a dozen rivers, and huts are un-manned and basic. 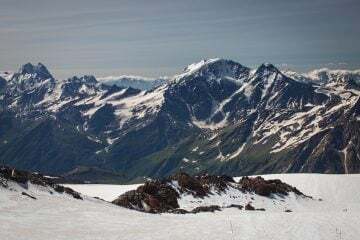 You have to be completely self-sufficient, but if you walk north to south, the going gets easier, and a pick-up can be arranged on the third day at Illikambur. 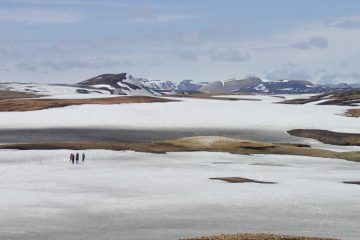 For more, see the guidebook Walking and Trekking in Iceland by Paddy Dillon (www.cicerone.co.uk). The remote fjords and coves of the Hornstrandir Nature Reserve in north west Iceland are an ideal area for sea kayaking, with dramatic landscapes and the chance to see arctic foxes, seals, whales, porpoises and almost 50 species of breeding birds. 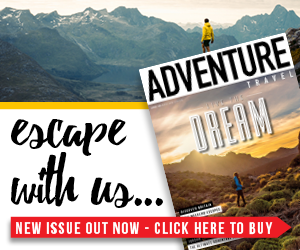 You can also explore glacial rivers and hot springs, and on a trip with Travel and Trek you stay on a 60ft yacht, giving the flexibility to come off the water at any time and sail to a new location; an ideal way to work with the often changeable conditions. 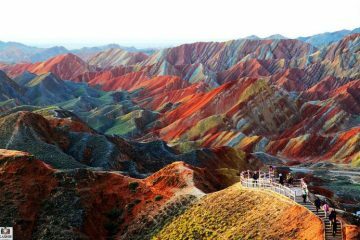 See www.travelandtrek.com. After all that activity you deserve to relax, and what better than soaking in a steaming, geothermal lagoon? Water temperature is between 37°C and 39°C, there are various spa treatments available if you are in extra need of pampering (and feeling rich), and there’s even a bar. Call in before your journey home. See www.bluelagoon.com.